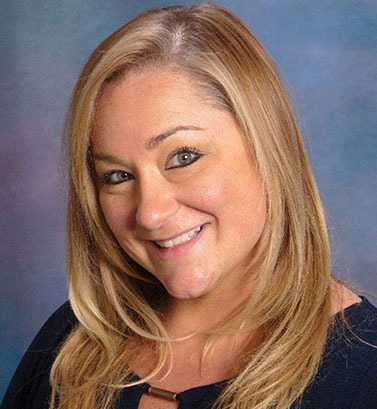 One of the most important decisions we make as older adults is where we’re going to live during our senior years. 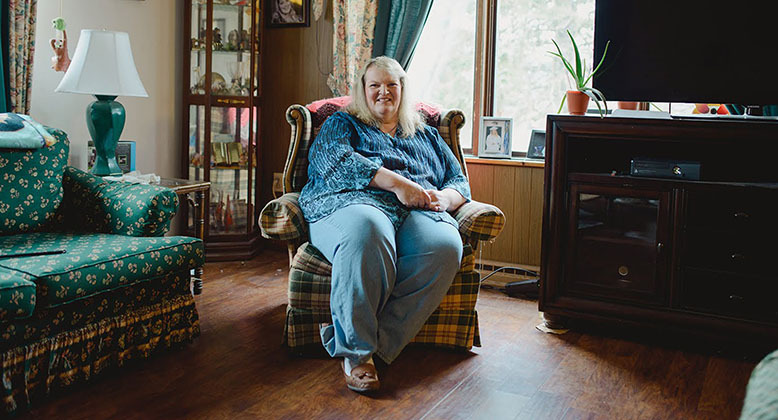 For all older adults, affordability is often a challenge. For LGBT older adults, so is finding a place that’s welcoming—where we can feel free to be ourselves and be treated respectfully and compassionately. 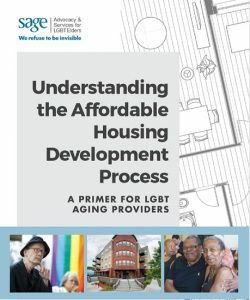 SAGE’s National LGBT Elder Housing Initiative is generously supported by the Calamus Foundation and Citi Community Development. Are you a New Yorker looking for affordable housing? 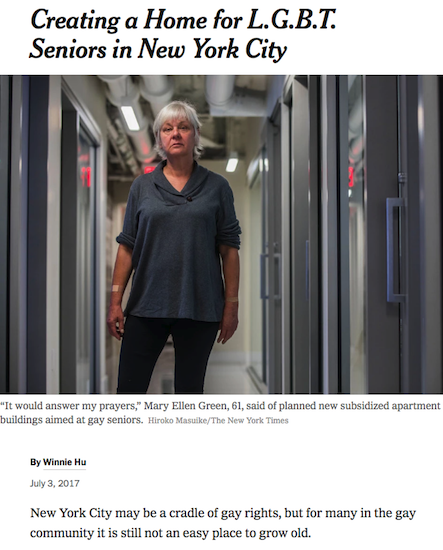 Are you a developer interested in creating affordable senior housing for LGBT people? 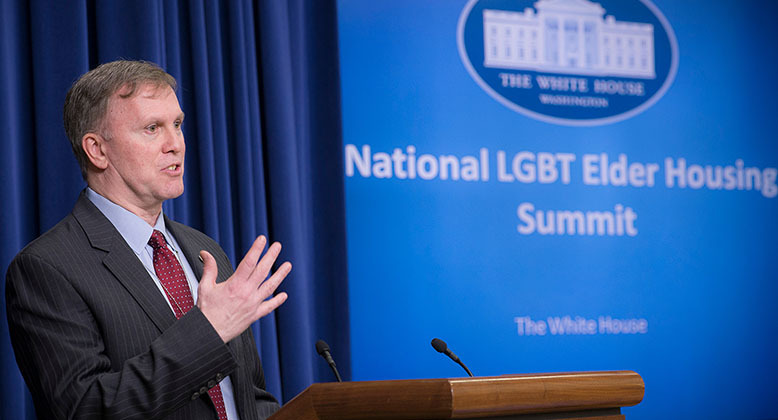 Find out more about LGBT housing rights and resources where you live. 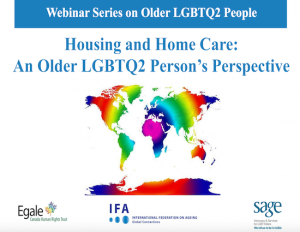 See all our helpful content related to housing for LGBT older people, including policy briefs, webinars, and videos. 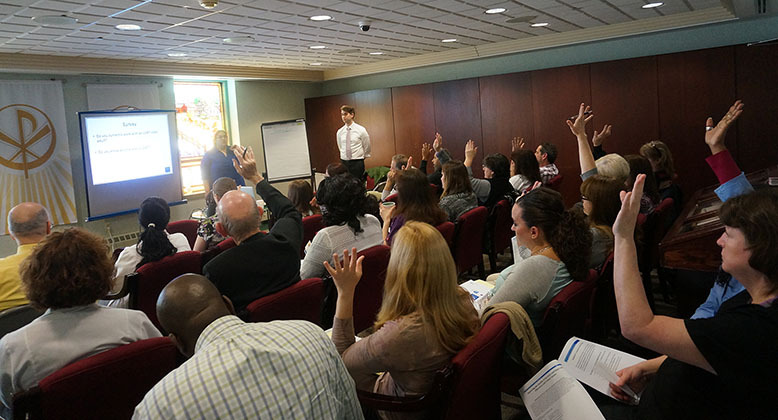 Our SAGECare program trains care providers about how to better understand the unique needs of our community. Stay up-to-date on the latest news across the country. 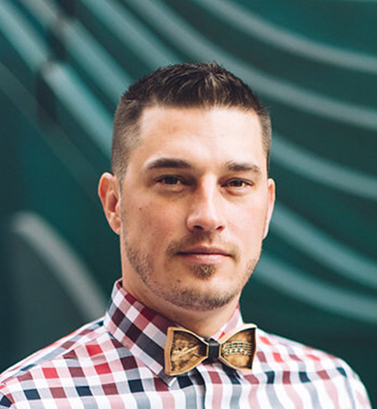 View SAGE’s resource directory for a nationwide list of LGBT-friendly housing developers. Everyone deserves a right to live in an environment free from harassment and discrimination. 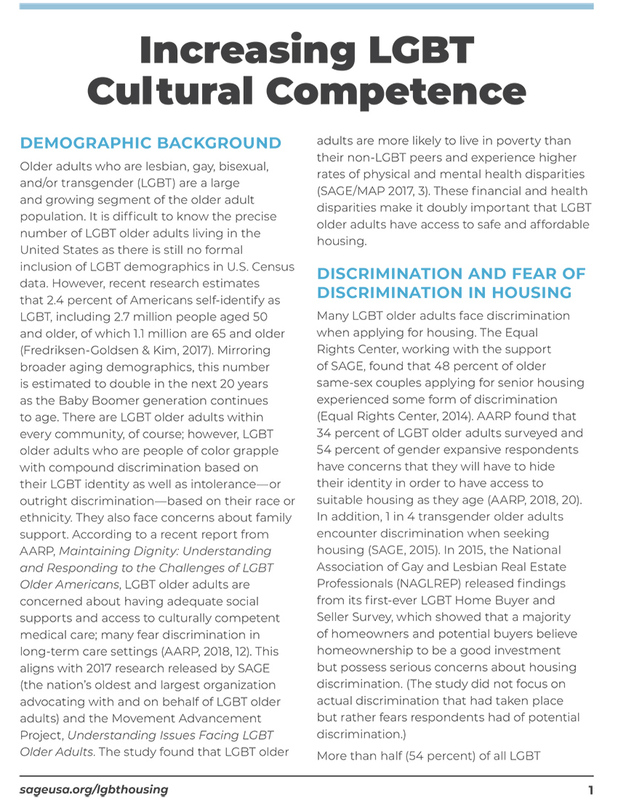 With over 5 million LGBTQ adults set to reach the age of 65 by 2030, it is imperative that we provide safe, inclusive spaces to ensure their successful transition into their golden years. 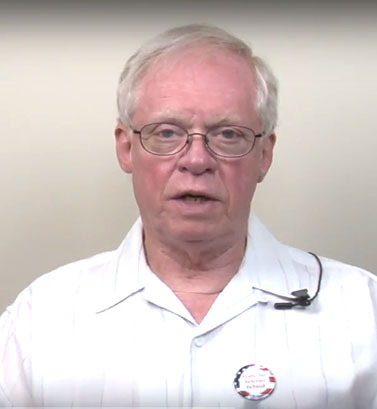 After working decades in the senior living industry, I have witnessed LGBT people going back into the closet. Often no one would know who they really were until after they passed. How frustrating it must be to be afraid to tell people who you really are. Culturally competent housing for seniors is one of the keys to a long and healthy life. 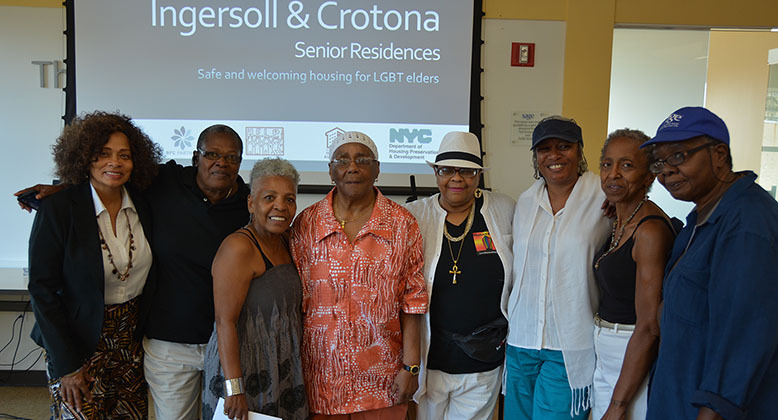 In our city, we value LGBT seniors and look for opportunities to create a place where they can belong.